Here are two photos of the figure on display! 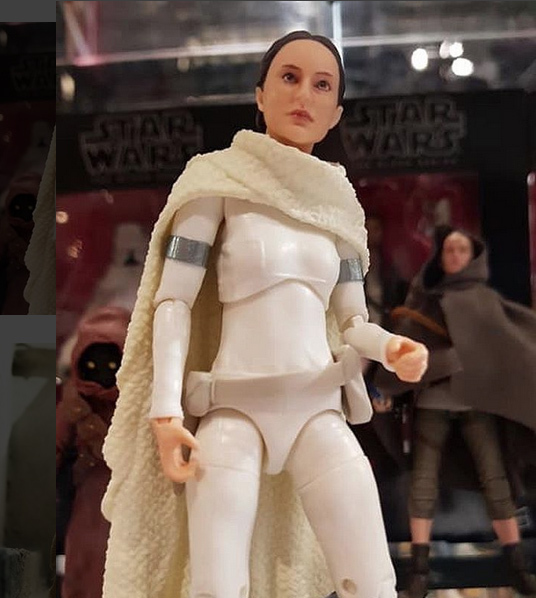 Source is the Star Wars Black Series Instagram page! 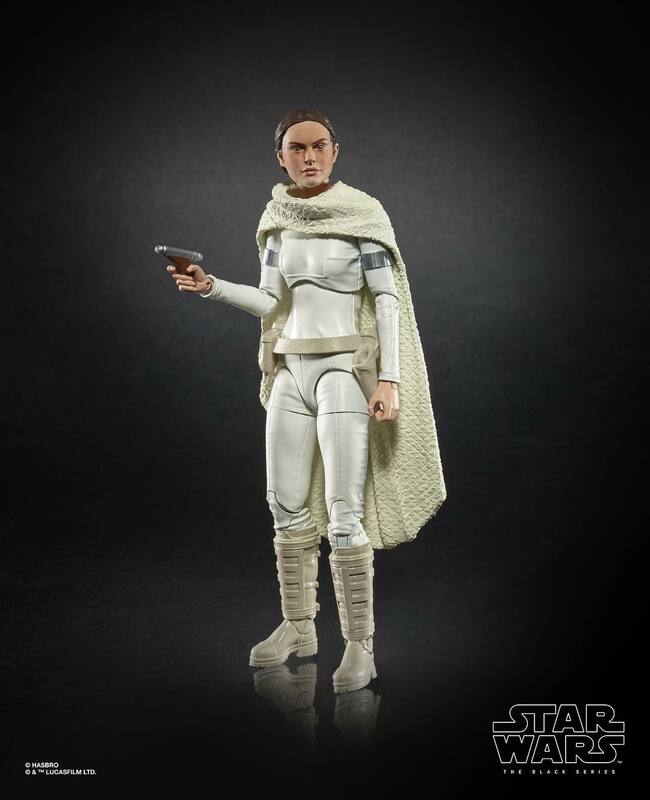 As you can see the paint apps for the figure on display differ from the prototype figure in the promo photo. 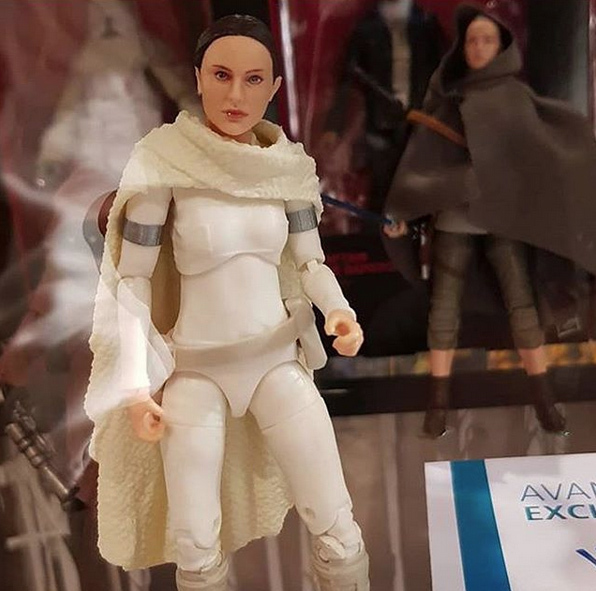 Eyebrows are finer and Padme looks less angry. 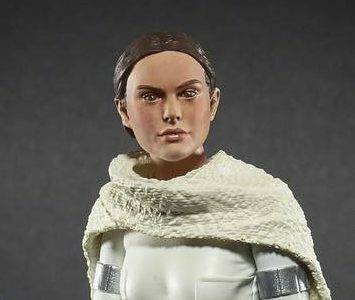 Also, lips are redder and have more gloss and the excessive bags under her eyes are gone.